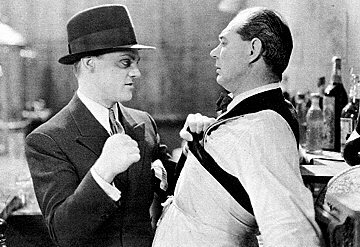 This role made Cagney a star, originally cast as the second lead, director William Wellman realized the mistake while watching dailies. 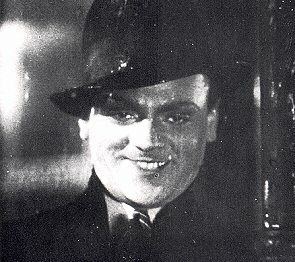 Before the film opened Cagney wrote a letter to his mother, to warn her about his role. 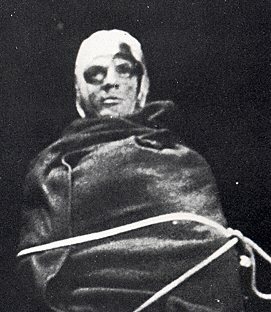 The famous grapefruit scene was taken from a real incident , in which a gangster named Hymie Weiss hit his girlfriend in the face with an omelet. Before the use of fake bullets Warner's employed a former machine gunner in world war 1 to handle all the scenes involving guns. 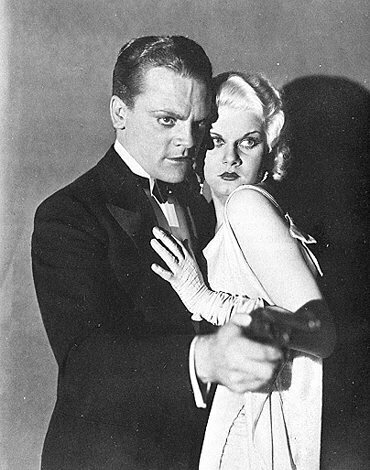 Jean Harlow was borrowed from MGM to co-star. 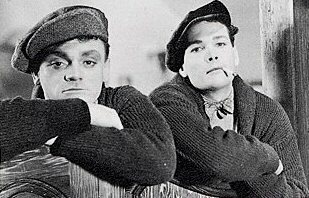 "It seem to me that Mr. Cagney is a rising young talking-picture actor to keep an eye on. He photographs well, his voice records effectively, he has an undeniable flair for getting inside a character and remaining there. Up to now, his characters have been what even he might call standardized and I trust he will do everything he can to keep from being forced into a gangster mold, anyway he's worth watching".